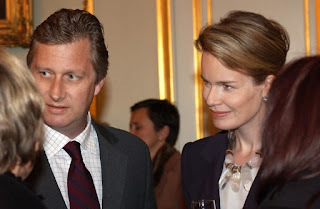 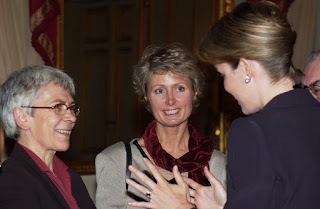 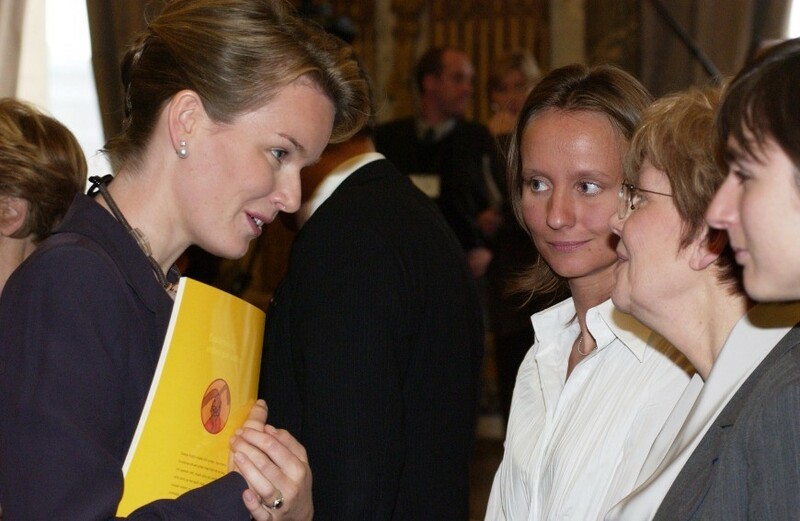 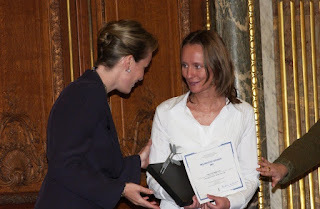 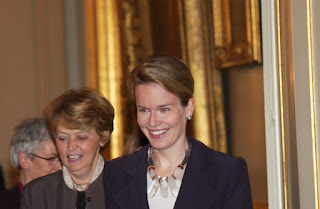 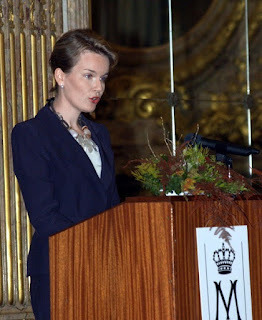 The very first Princess Mathilde Award Ceremony took place on the 4th of November 2001, at the royal palace in Brussels. 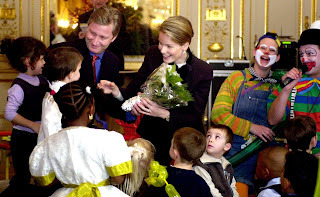 It was the first public activity after princess Elisabeth's birth, the 25th of October 2001. 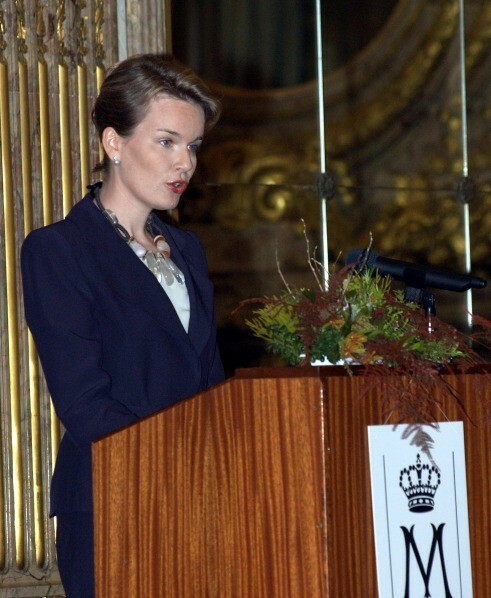 The princess Mathilde Award of 2002 focused on children aged from 6 to 14, and the theme was: children and loss: "losing a loved one, losing one's own capacities, losing affection". 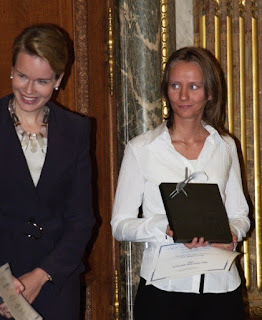 69 applications were made, and the prize went to "kind en verlies", an asociation that works with children who lave lost a loved one. In 2012, with music group Binti who performed at the ceremony.